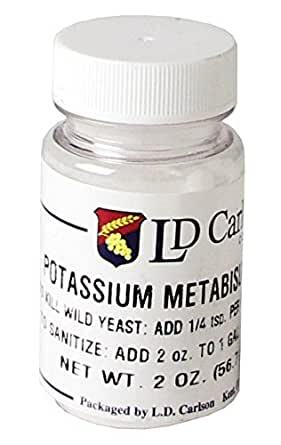 LD Carlson 6012A potassium Metabisulfite 2 oz. 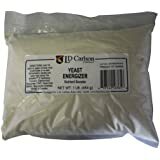 Ships from and sold by HomeBrewStuff. 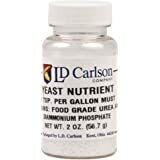 LD Carlson 6382 Pectic Enzyme Powder - 1 oz. 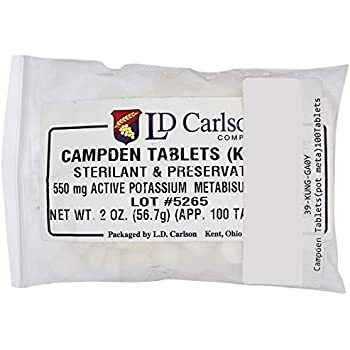 LD Carlson 6106B Calcium Sulphate (Gypsum) - 1 lb. 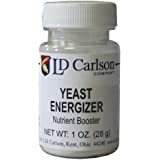 LD Carlson 6365B Yeast Energizer 1 lb. 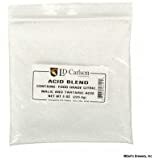 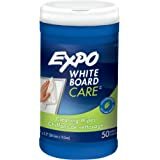 LD Carlson 6120B Acid Blend - 8 oz. 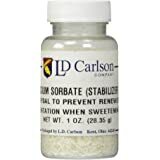 LD Carlson 6320A Malic Acid 2 oz. 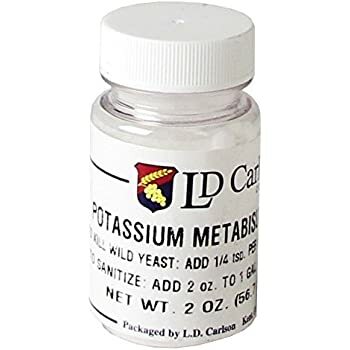 This item LD Carlson 6012A potassium Metabisulfite 2 oz. The product is potassium metabisulfite 2 oz. 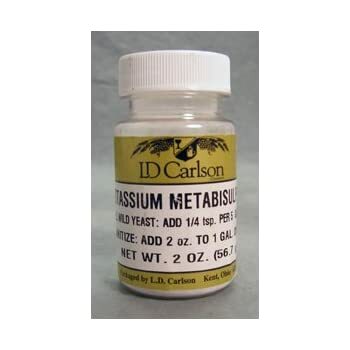 The product is manufactured by LD Carlson company and made in United States. 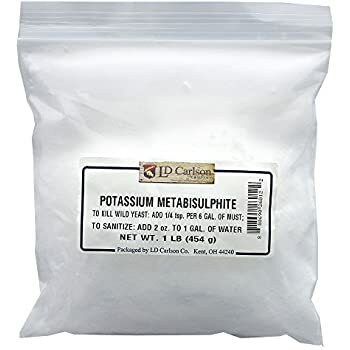 I ordered 2 bottle but the one of them wasn’t what I ordered it.